We’ve Got It At Giggles Glass And Gifts! 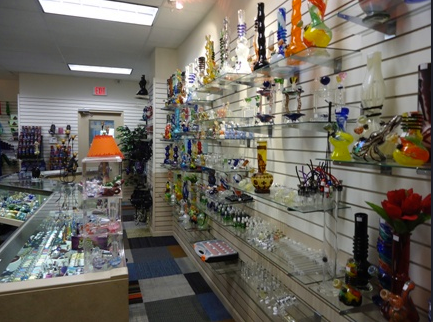 Home/Uncategorized/We’ve Got It At Giggles Glass And Gifts! We are fully stocked when it comes to your vape and smoke needs! Stop in today!